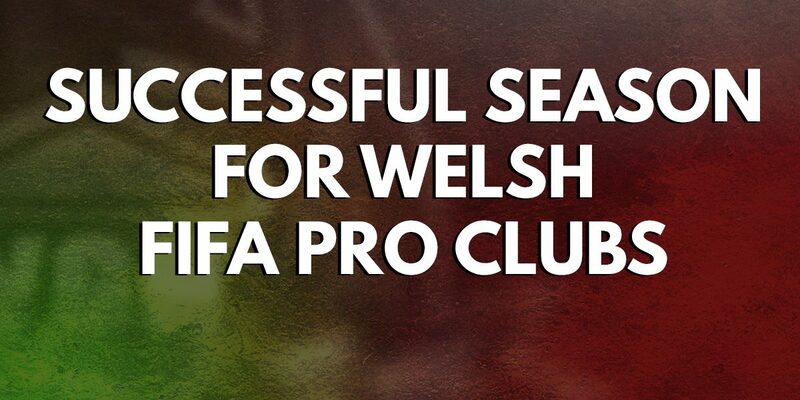 With FIFA 18 now coming to a close, it is the beginning of a new chapter for Welsh Gaming Network partnered esports team La Masia eSports & WGN Pro Clubs. FIFA 19 is just around the corner and preparations for Virtual Pro Gaming Season 11 are upon us. 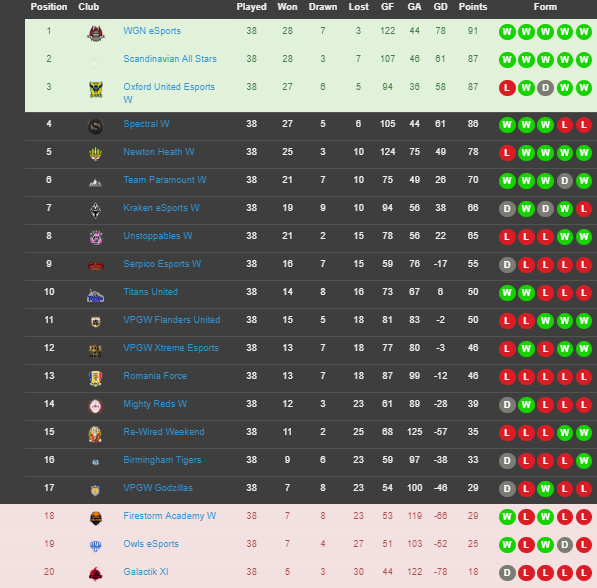 La Masia eSports – managed by Dan Savage & Andrew Chapman have seen great success through FIFA 18, taking their team from the bottom of the Virtual Pro Gaming leagues, all the way to the top, through consecutive seasons. This has only happened once before in VPG. Since the beginning of La Masia eSports – They have gained promotion in every single season and have won titles along the way, with the ultimate goal of playing and competing among the best FIFA Pro Clubs players. With the success of La Masia eSports, it gained the attention of professional clubs such as Port Vale FC. 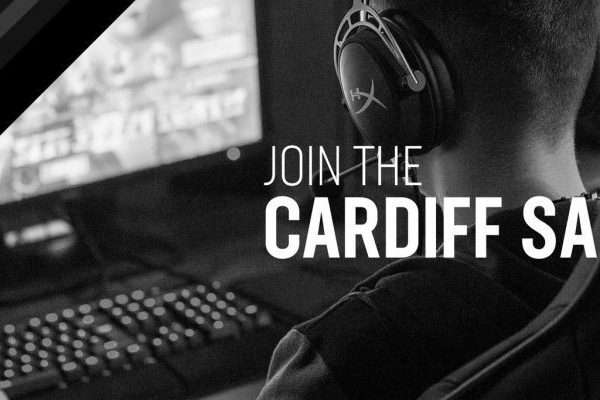 After having followed Dan and Andrew’s journey throughout VPG they initiated contact to take the reigns at Port Vale FC eSports, which they are happy to announce, that they have accepted the challenge and have stepped up to an entirely new level of competitive gaming. 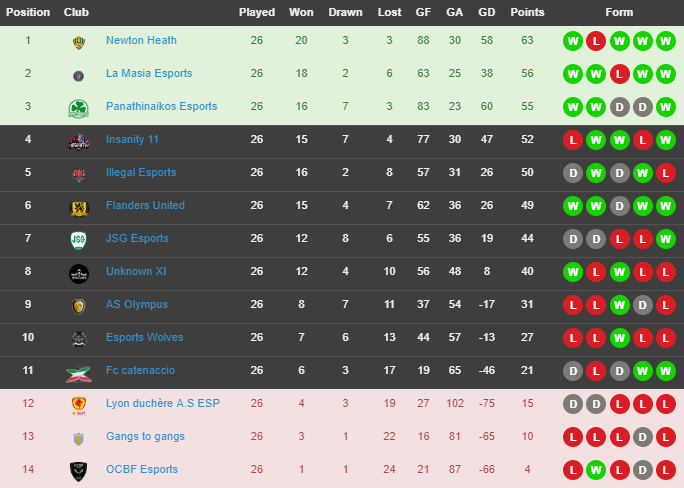 Season 10 saw a few minor difficulties for La Masia to overcome, but after winning 18 games in a row, saw a comfortable finish to the season, finishing second place in the VPG Championship North. With WGN taking the first steps into competitive FIFA, they were unsure of what to expect. The team knew that they were aiming for the league title, but were unsure if it would be possible as it was a new challenge – taking on an Organisation to compete at the top. Under the direction of Dan Savage and Andrew Chapman, they set out to build a team who was capable of beating everyone. Having won the VPG Weekend league in Season 9, they were sure they would be able to do it again. The recruitment process was rigorous and timely, but this process was key in finding the right players for the team and it’s philosophy. With a strong start to the league and Cup, this saw WGN Pro Clubs become a real force throughout VPG Weekend. WGN went on a 23 game unbeaten run in the league and the cup, dominating throughout. This was halted by an incredibly composed opposition – they had finally met their match. After WGN having met their match, they knew they still had a lot of work to do if they were to take the league title – this involved keeping their heads held high and having the belief that they had the ability to do just that. WGN Pro Clubs would go on to be beaten twice more throughout the season which is an incredible feat. 49 games played – 3 losses. These kind of numbers are what brought home the VPG Weekend Premiership Title and the VPG Weekend Prestige Cup Title. With WGN’s first season within competitive FIFA Pro Clubs being such a huge success, they are hoping to win all 3 titles available to them on FIFA 19 in Season 11. 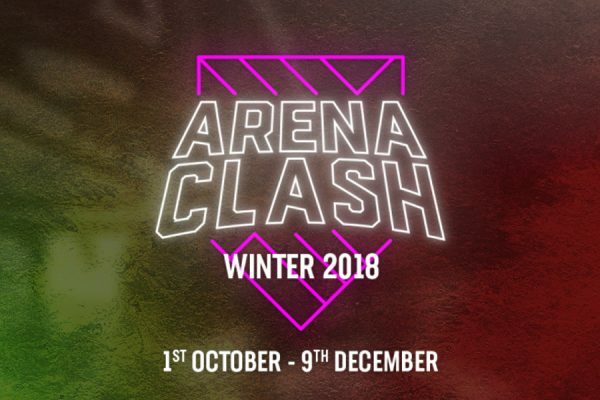 If you are interested in being part of the team, or have any queries please contact @dantv24 or @andrewchapperz_7 on our Discord server here or via Twitter DM La Masia eSports or WGN Pro Clubs. 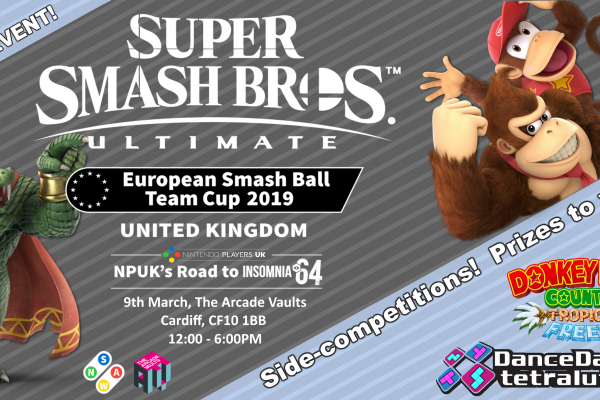 Alternatively contact Welsh Gaming Network’s esports/communication manager on Discord @rockape or via Twitter.